A new paperback edition of Mockingjay is now available at Amazon. 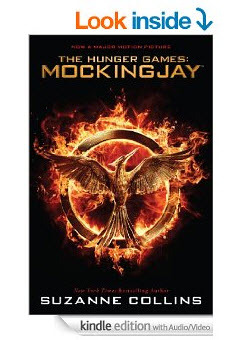 The new version features the blazing Mockingjay image on the cover. The book is the same as the original version, but the cover is just much cooler. The paperback sells for $11.11 and you can get free shipping with Amazon Prime. There is also a second new paperback available called the “Foil Edition” which has a shiny cover with a picture of the Mockingjay symbol (not on fire) on it. It is selling for $10.59. In addition, a new Kindle Edition with Audio/Video is available as of this week. You can get it for $7.66 even if you do not have a Kindle. You can download the Kindle Reading App for free and use it on just about any smartphone, tablet, or computer. Visit Amazon to check out all of the new Mockingjay editions. 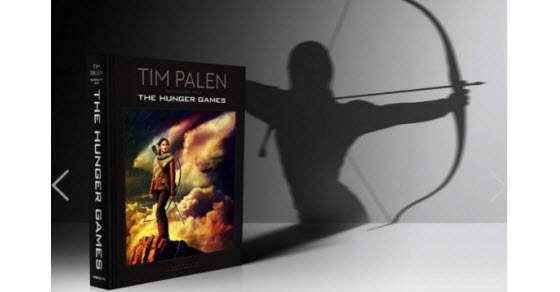 With Christmas coming, everyone is looking for gifts for the Hunger Games Fan in their life, and we have found some of the best! 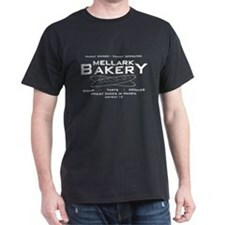 CafePress is the first place to start if you are looking for Hunger Games gifts of any kind. 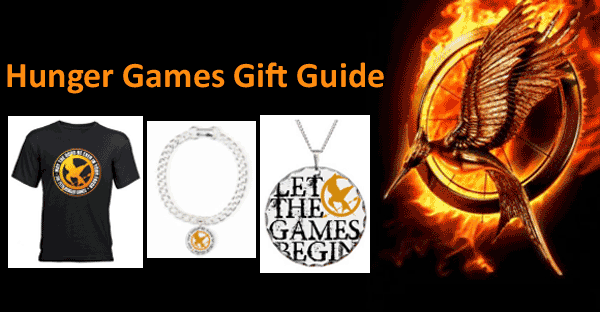 They have such a huge selection of both official Catching Fire merchandise and fan-made merchandise that you could find thousands of different gift ideas in every price range. Most of them are even customizable. All of them are unique so chances are pretty good that whoever you are buying for does not already have them. 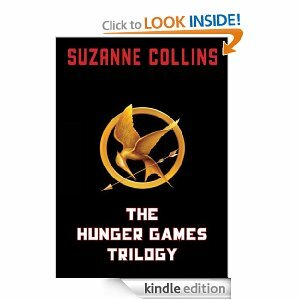 If you don’t already have a Kindle copy of the Hunger Games trilogy, now is the day to buy it! You can download the entire set of 3 books for only $5 at Amazon (regularly $54). That’s a savings of 91%! 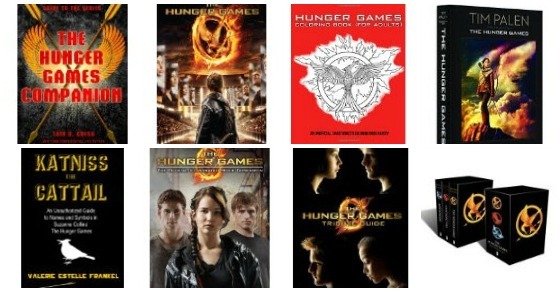 The set includes The Hunger Games, Catching Fire, and Mockingjay. We’re not sure how long this deal will last, so if you want it you may need to get it today!